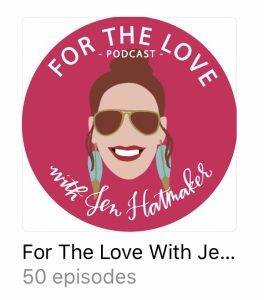 Jen is a hilarious host who interviews many inspirational leaders and business owners. 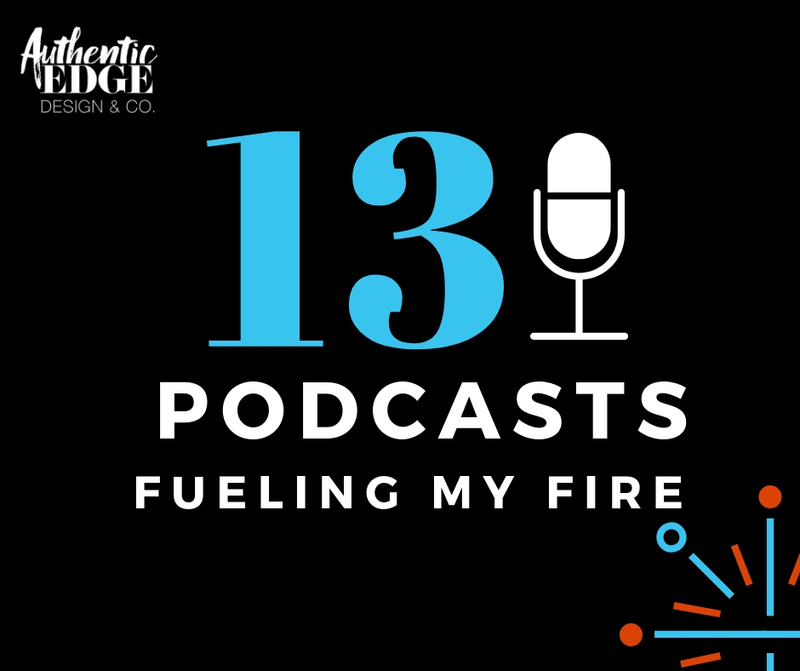 She has a slew of kids and offers some great mother wisdom sprinkled in and lots of laughs! Jamie reminds me of Jen Hatmaker. 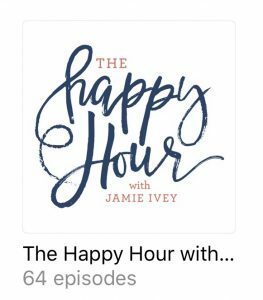 She is funny and sweet and interviews many women with a spiritual undertone. Amy is great at giving “to the point” quick tips. 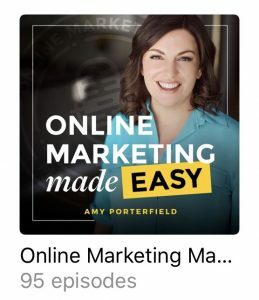 She is geared to those who are selling digital courses online but I find her talks applicable even if you aren’t selling courses. 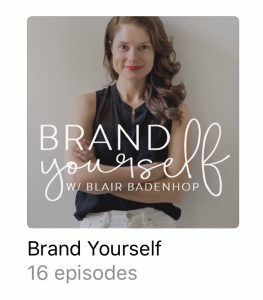 Blair interviews those specifically in Health & Wellness and has some great women on her show. 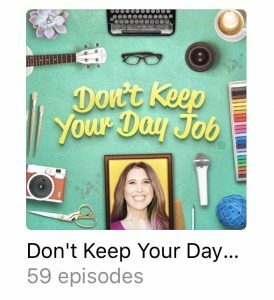 Stef has a great podcast focused a lot on productivity, goals and business tips. I love Cathy Heller. 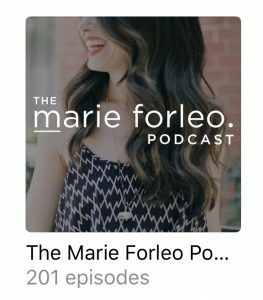 I found her through another podcast and she has great interviews with a lot of female startup companies. 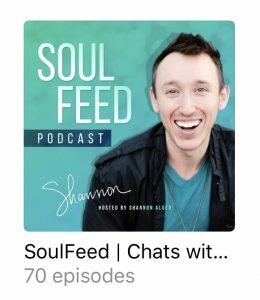 Shannon has great energy and lovely spirit. 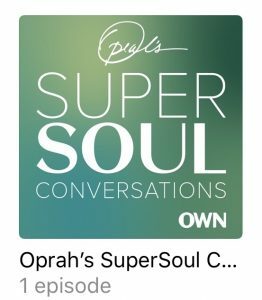 His combination of speaking soul discussions and talking about moving your body with yoga and meditation are wonderful. Marie is a powerhouse staple in many business women’s library. She has applicable and sound advice. 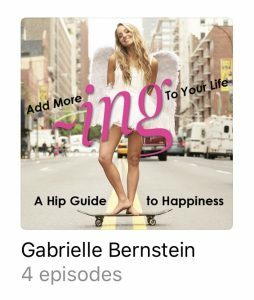 Gabby was a wonderful gift that I discovered in the beginning of my grief journey. I absolutely LOVE her quick meditations. They are saved to my phone and shared frequently. 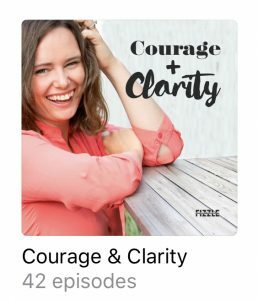 Although this podcast is older and she has moved on to other things I still use these meditations daily! 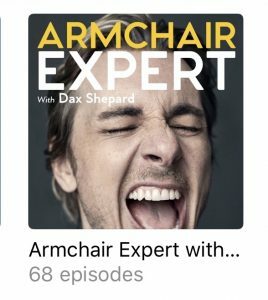 Dax is hilarious. I loved him in Parenthood and I love him on this show. Plus his IG account is killer. It’s fun to hear him interview other celebrities and get an authentic peek into their lives. 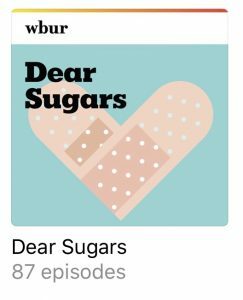 I loved Cheryl Strayed book Wild and followed her over to her podcast here. 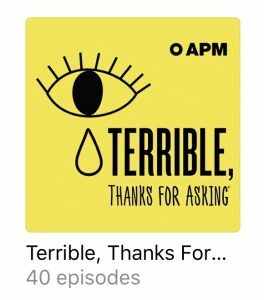 It’s great when winding down for the night and listening to a sort of Dear Abby spin-off.